Orange Chiffon cake from the kitchen of favorite bakery in Gurgaon. 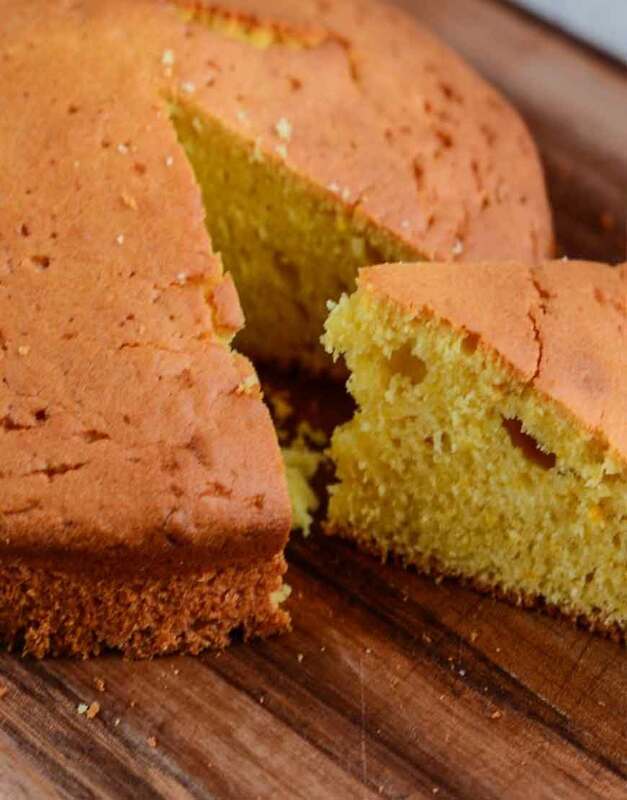 Orange Chiffon tea cake is a picture-perfect tea time cake. Its super soft and taste wise it’s not so sweet. It has juicy orange jam packed flavor making it just yumz. What can be a better way to spend a afternoon with a tall slice of orange chiffon cake, a hot mug of tea, and flipping through your favorite magazine. . This citrusy orange chiffon cake is a perfect recipe for parties too.